I wrote a blog about a year ago about one of my marketing ideas for creating custom business cards for each listing. Thanks to Cathy Bureau, I found out that my idea was featured in the Market Leader Creative Print Marketing Guide! They urge us all to always have “compelling ideas”! When I get a new listing one of the first things I do after taking photos is to create a business card featuring the property for sale. I heard about this idea at a real estate conference years ago- and I haven’t seen any of my competitors utilizing it. I have found that I can create my own cards using VistaPrint for under $50/250 cards. Each card is double-sided with 2 of the best photos of the home, usually enhancing the best feature such as the view. Then I include my contact information, my website, a link to the listing information, and of course, the address. Some properties I have created a custom QR Code that I also include on the card. I find that when you give these to the seller… they are more than happy to pass them out! They are pleased with your creativity and can’t wait to share them with their friends, or anyone that they think might be interested in the house. I also have them in the flyer box at the listing, pass them out at Open Houses, and use them as a business card as long as I have the listing. Speechless Sunday: Amazing Southern Views at Andalusia! Speechless Sunday: Amazing Desert Views at Andalusia! After our California Lifestyle Realty meeting last Tuesday we toured a few homes in the Andalusia development. The southern exposure from this patio and view of the Santa Rosa Mountains are spectacular! First Time Home Buyers are a KICK! I just opened yesterday escrow with another first time home buyer. We have been looking for homes for months and I’ve lost track of how many we have seen. We made our first offer a in November, and lost out on our first and second offers to investors who had all cash offers. Most of my buyers are seasoned, second home buyers, who have bought and sold many homes. They know the ropes and usually know just what they want… and don’t want. I am there to provide my local expertise, and to help them make the best deal possible. My buyer is a young man with a steady job, good credit, and the patience to wait for the right home to come along. It has really been fun walking him through the process and his enthusiasm is contagious! First time home buyers are a kick! La Quinta Resort Spa Villas… Best kept investment secret in La Quinta! Spa Villas at La Quinta Resort… Best Investment in La Quinta that you Don’t know about! 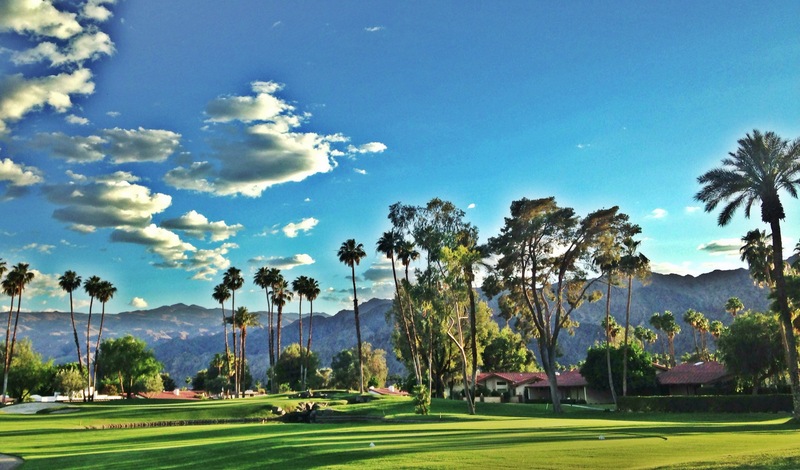 You love coming to La Quinta, and you especially love the La Quinta Resort. Did you know you can purchase a single family residence here that can be rented out as part of the hotel? This is the best kept secret in La Quinta! The La Quinta Spa Villas are single family residences adjacent to the La Quinta Resort, 2 Bedroom and 3 Bedroom villas are just steps from the Four Star Luxury hotel and spa. Fireplaces and wrap around patios, room service, fitness center, and tennis, allow you to pamper yourself at your private desert getaway. Pool and spa off the patio are shared by one other villa and are maintained and heated year round. Owners may take advantage of the La Quinta Resort Rental program for an incredible income offset when the villa is vacant. Your vacation home will pay you back! Hot Purple Energy has been installing solar panels on our roof over the last week. 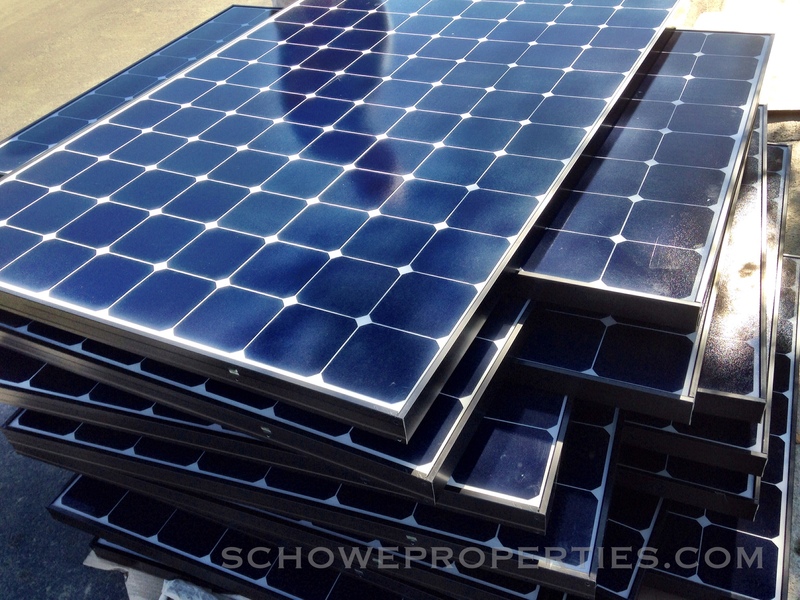 We decided to convert to solar after several friends and our son shared their experience- and how much they are saving. You not only create your own power, you put power back on the GRID! Do you want to lower your electric bill? Contact Hot Purple Energy – Joe Adams (760) 799-5915 to begin application process. 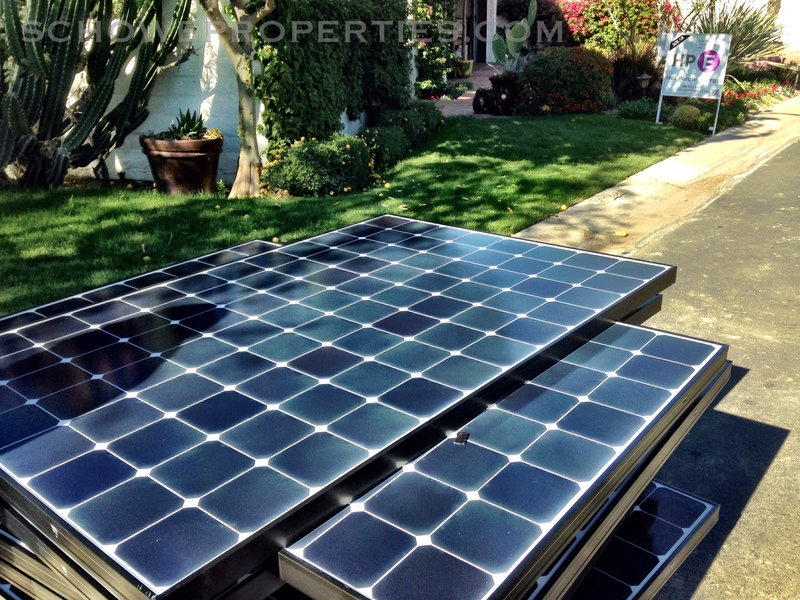 Joe will come out to your house and determine the optimum location and number of solar panels that will be required depending on your average energy consumption. Fill out IID application for solar or Edison application and schedule an energy audit on your house. Often used light bulbs should be replaced with LED bulbs, and single pool pumps should be replaced with energy efficient multi-speed pumps, and old refrigerators replaced. 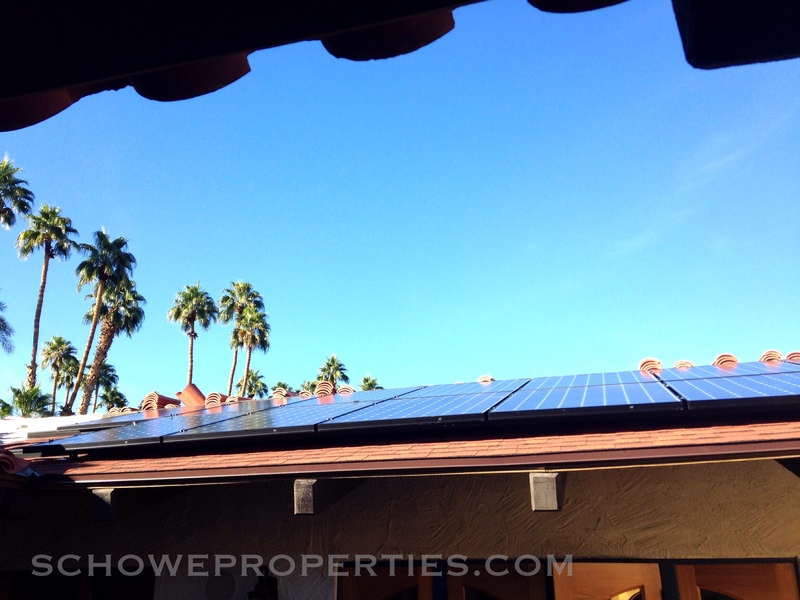 Check with your HOA about regulations regarding SOLAR installations and get approval. Application must be submitted ASAP prior to the lottery drawing which in our case (we are with IID) was in January. Primary financing for these projects comes from rebates from the utility companies, and is subject to available funds. If you are drawn in the lottery you get on the schedule for installation. The installation takes ten to twelve days. After the installation an inspection is conducted by the city and then by your power supplier. In as much as we are supplied by IID the process may be different with Edison. By changing to LED bulbs, changing out our pool pump and replacing an old refrigerator our average monthly bill went from $325/mo to $270/mo. We chose to lease the system which requires no down payment with a payment of $107/mo. for twenty years. Our power bill will drop to $73/mo with the possibility that we might be able to put excess power back on the grid and actually reduce this monthly bill – I actually need to get further clarification on this point. We have been very pleased with the professionalism from Hot Purple Energy. They show up on time, clean up their work area, and have kept us informed on their progress. Good luck converting to solar! 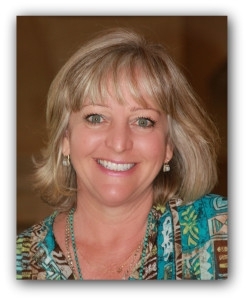 Why List your Home with California Lifestyle Realty and SchoweProperties? 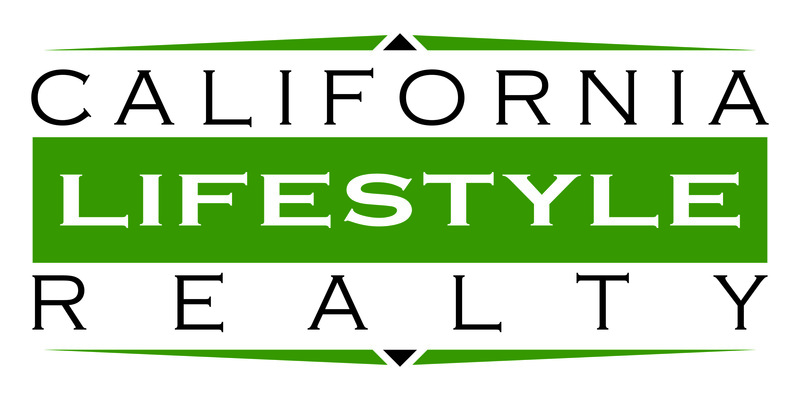 WHY LIST YOUR PROPERTY WITH CALIFORNIA LIFESTYLE REALTY? Does your home have a ZAGUAN? Our home has a ZAGUAN…Does yours? If you live at La Quinta Country Club it might… because they are very popular here. If you live in the southwest US or Mexico, and have a “hacienda” style home, it might have a zaguan! I learned a new word yesterday while reading an article from HOUZZ.com. 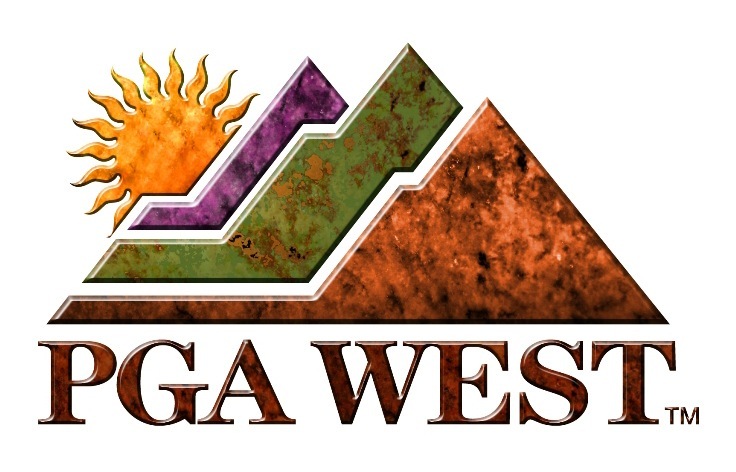 ZAGUAN is defined : a vestibule or passageway leading from the entrance door to the central patio in houses commonly found in the southwestern U.S. and Mexico. Traditionally these entry ways were created as a passageway for wagons and animals to be brought into the central courtyard for shelter from intruders or weather. Today it serves as an architectural detail that enhances the charm and beauty of hacienda style homes. Many of the homes at La Quinta Country Club have zaguan entries, some with towering arches with a bell tower or lantern light hanging above. Our home has a ZAGUAN… Does yours? 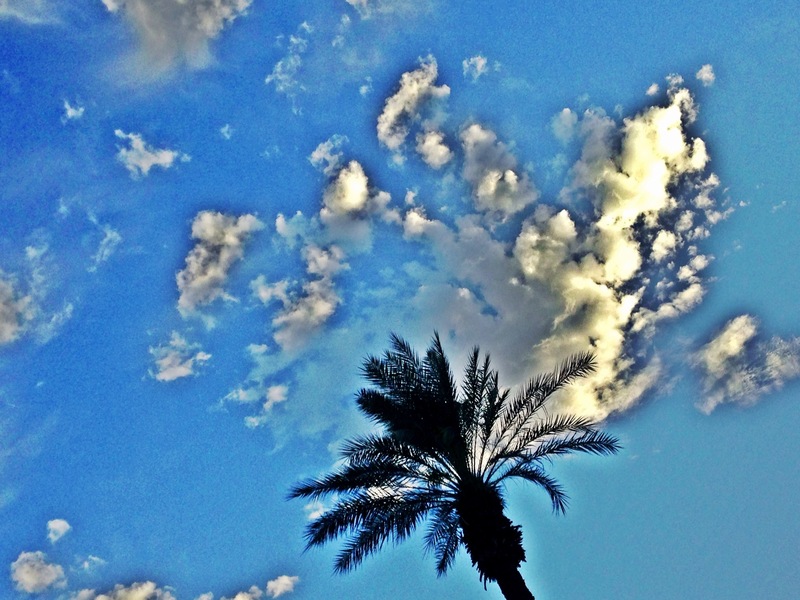 Desert Real Estate Market ready for Busy Fall! In today’s Desert Sun, the July stats from 2 separate reports indicate that sellers are now in the drivers seat! California Desert Association of Realtors stats showed that the year-over-year prices have climbed for houses and condos, compared to last July. San Diego based, DataQuick uses public records to provide a monthly overview of the Coachella Valley’s housing market. The local Realtors’ association tracks the trends on the multiple listing service. • Valleywide, 894 homes were sold in July. That’s a 2.5 percent jump from last year, but a nearly 14 percent drop from the 1,036 homes sold in June. • Median prices rose in all three property categories: resale single family homes, resale condos and new construction homes. New construction, with just 28 sales in July, saw a 78.4 percent year-over-year leap in the median price. It hit $454,000 last month. 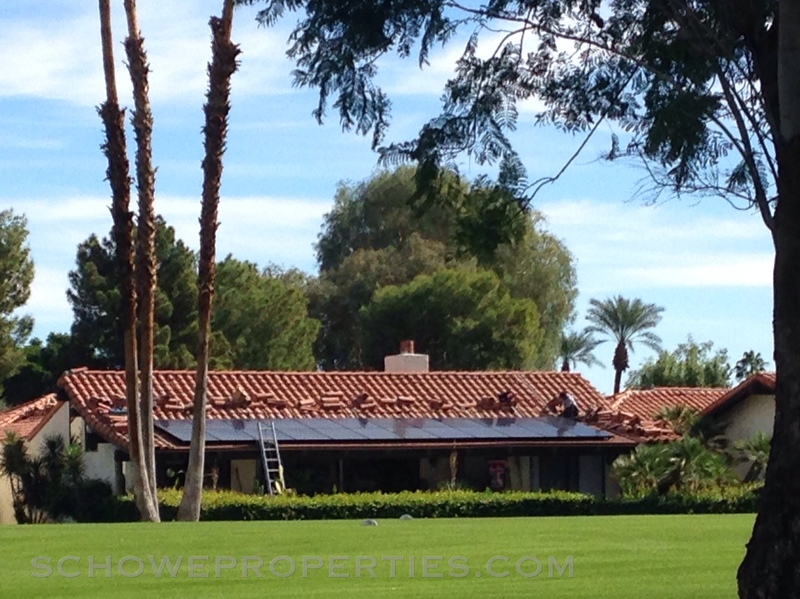 • The most expensive transaction was a $5.4 million single-family resale in Indian Wells. Buyers need to get aggresive with their home seaches before prices rise further. Homes that are priced correctly are SELLING! 1. Question: Do you have to be a member of a club in order to live on a golf course? Answer: It depends on the neighborhood. For example at La Quinta Country Club, Duna La Quinta, Santa Rosa Cove, The Enclave, The Citrus, PGA West, you can purchase a home in the community without joining the country club. At The Hideaway, The Tradition, Rancho La Quinta, The Madison Club, and a few others, club membership is mandatory with a home purchase. 2. Question: Do you have privacy when you live on a golf course? Answer: Depending on your proximity to the fairway or green, or the cart-path sometimes the golfers can see you as well as you can see them. Some homes have landscaping that provides privacy from the course, while maintaining the incredible views of the course and mountains. If you require complete privacy, you might be happier with a home with a private backyard, instead of a golf course. 3. Question: Can it be noisy living on the golf course? Or…what time do the mowers start? Answer: Maintenance on most courses begins no earlier than 7am, even in the summer. 4. 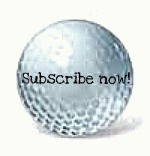 Question: Will my home and yard be bombarded with golf balls? Answer: On some courses there are homes that are in the “bone-zone” or more likely to be hit by wayward drives. When looking at golf course homes, ask your agent about the proximity of the home to the tee-green-fairway. A home situated 200 yards off the tee on the right side of fairway can be dangerous. Check for chips in stucco, broken window panes, etc. 5. Question: Why would I want to live on a golf course? Answer: Home values tend to be higher for homes on the fairway vs. homes on interior streets. Another plus is the course maintains the beautiful green fairways, lakes, and waterfalls that provide the lovely views with no additional cost to the homeowner. FIND YOUR HOME ON THE GOLF COURSE IN LA QUINTA!